Amazing job! Really great layouts!!! Wow - I LOVE Debbie's work!! 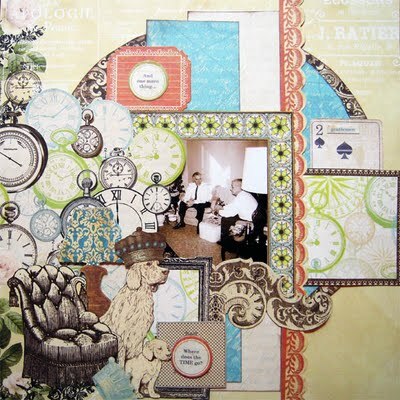 Gorgeous layouts featured! 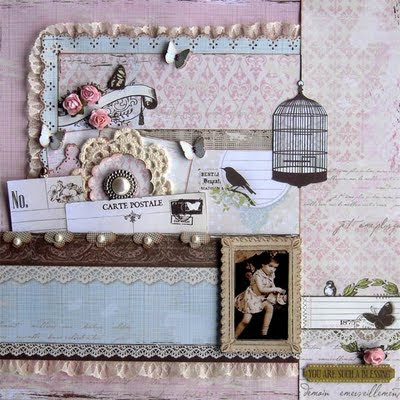 I'm loving the first one...with lace, birdcage and vintage little girl! 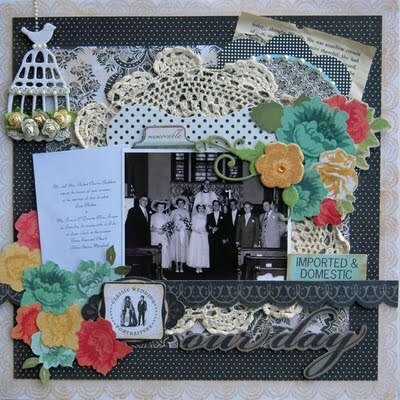 I was excited to find this blog by coming here by way of Debbie's blog. 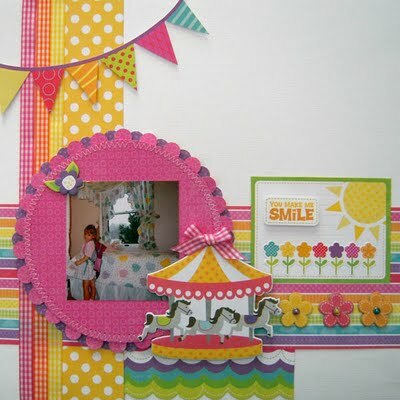 She is on my tippy top list of scrappers and she NEVER fails to impress with EVERY project. Love her! What an inspiring blog! Love those creations, so pretty and well created. Keep up the good work! 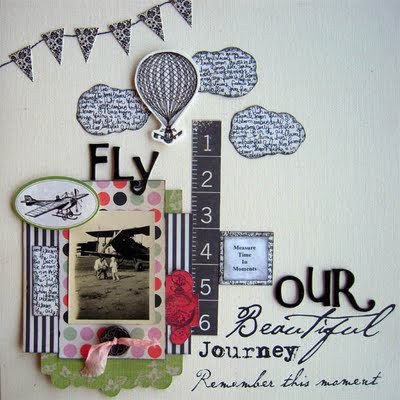 I was browsing for some inspirational blogs and I found yours, those DIY scrapbooks are amazingly beautiful. Great job. I look forward to more posts! The layouts are excellent. It is a good card with lots of creativity. Now I also know how to made it because of I follow your steps. I impressed by that. 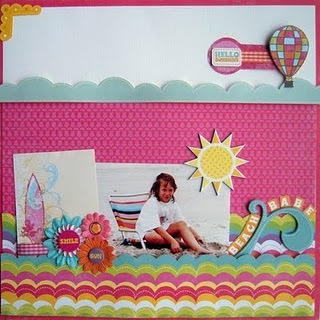 So nice cards, i hope my kids birthday, i can make one for them.